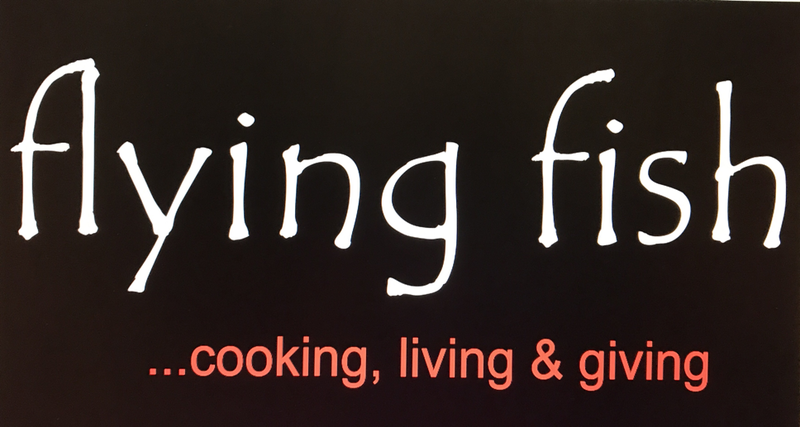 Whether you are a gourmet chef, or a novice, the Flying Fish has everything you need. We carry Le Creuset, Lodge cast iron, Peugeot, Zwilling Henckel, Bodum, Nachtmann and much more. Come to us to stock your bar and outfit your gourmet kitchen.